Accomplished jazz pianist Brad Mehldau will make his debut with the La Jolla Music Society next week with a program that mixes classical music with his own jazz compositions. The program on Thursday, March 9, is built around his own compositions, “Three Pieces After Bach,” which he will juxtapose with several canonical pieces from J.S. Bach’s monumental “Well-Tempered Clavier.” Mehldau’s “Three Pieces” premiered at Carnegie Hall in October 2015. 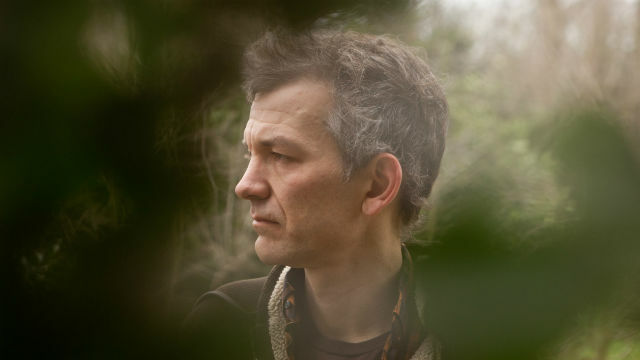 In the La Jolla performance, each Bach prelude or fugue will directly precede the composition by Mehldau that it inspired, in order to allow the listener to hear the connections in real time. This performance is one of the four concert programs in the music society’s Sounds of the Baroque. Mehldau, a native of Jacksonville, FL, is known for his innovative jazz performed in solo and with his long-standing trio. The concert at MCASD Sherwood Auditorium is at 8 p.m. Tickets are $30-$80 and available at 858-459-3728 or online at www.LJMS.org.